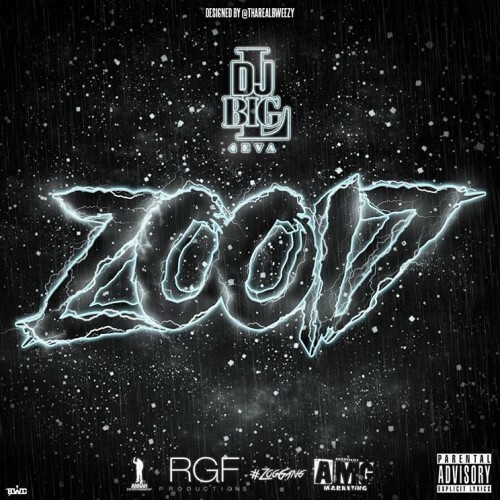 Follow @LiveMixtapes, @DJBigL4Eva, @FettyWap, @Monty1738 & @LilYase600! STOP HATIN. dude tryin put his team on, GOOD production - tape is decent if you listen to it.